All Accel 8.8 mm ignition wires are wrapped in a thick silicone jacket to protect against electrical interference current leakage, oil, and solvent damage. 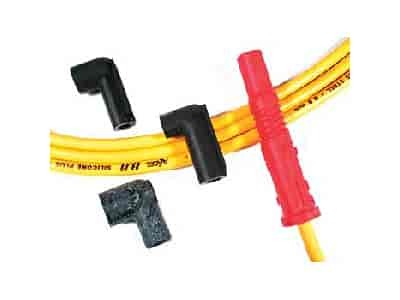 Available in universal and application-specific wire sets. Does Accel 8038 fit your vehicle?